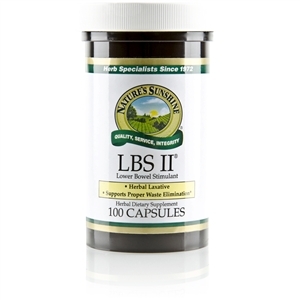 This product provides 70 charged trace minerals that are ready for absorption. 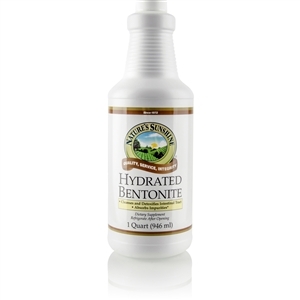 Ionic minerals are easily and quickly absorbed and taken into the cells that line the intestinal tract. 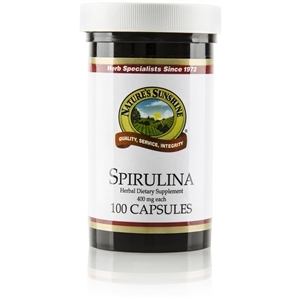 These minerals may be readily employed in the body's many physiologic activities, including nutrient transport, enzyme reactions, metabolism help and immune system support. 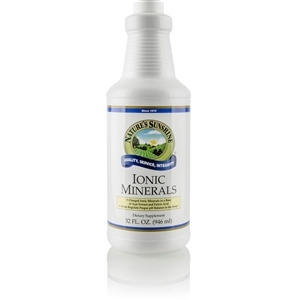 Ionic minerals also play an important role in supporting a healthy pH balance. 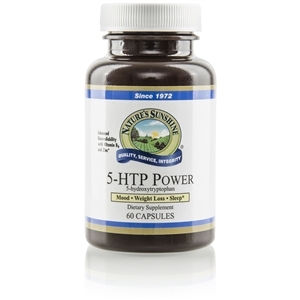 Fulvic acid supplies electrolytes, enhances nutrient transport, catalyzes enzyme reactions, increases assimilation and helps rebuild the immune system. Acai berry concentrate provides valuable antioxidants, amino acids, anthocyanins and essential fatty acids. AÃ§ai also gives a delicious natural flavor. 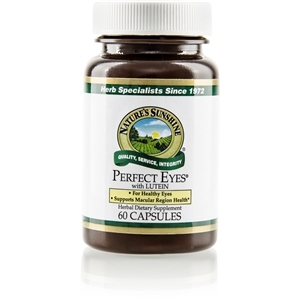 Varying amounts of 70 trace minerals in purified water, fulvic acid, vegetable glycerin, acai berry concentrate, red grape skin extract, citric acid and aÃ§ai berry.